Rebalance Massage Clinic would like to wish you a Happy Thanksgiving. We are truly blessed to have clients like you in our lives. Thank you for being part of our family! 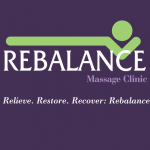 The Rebalance Massage Team Read More.. The weather is finally warming up and it’s that time of year where race season begins. From 5k’s, 10k’s, Spartan Races, triathalons, duathalons, every weekend has a sports activity of your choice. All the work that goes into training for these events Read More..
Caregivers generally put others needs before their own. It is remarkable all the hard work that they put in on a daily basis. Whether they are a mother with young children or caring for a family member or another person, this type of work has impact on the caregiver’s mental Read More..
Over the last few blogs, we’ve talked about some questions to ask when choosing the right massage therapist for you. 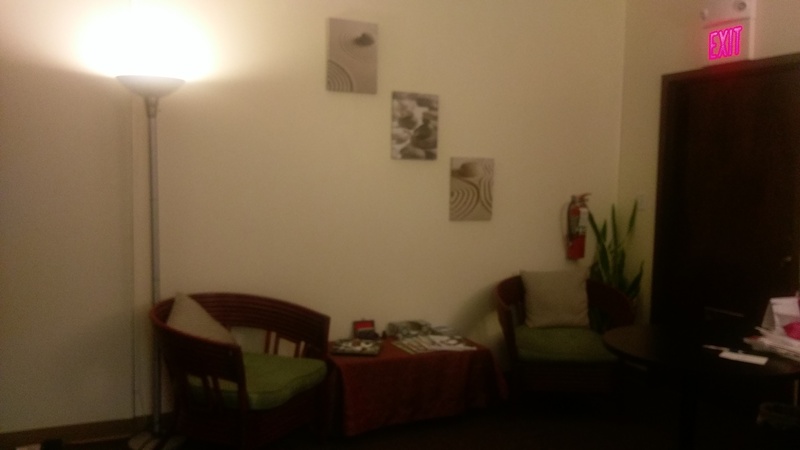 We’ve discussed what type of massage and goals you are looking for, how do you know if your massage therapist is licensed, and what modalities will serve best. 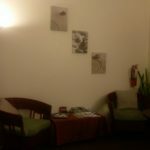 Today we’ll Read More..
With so many massage modalities, it can be daunting to know what the differences are between them unless you have tried them or have asked your massage therapist about the different styles. Today we explore the question of what modality will relieve your pain. Not every massage modality is the Read More..
Finding the right therapist can be a daunting task.Â Many of our clients have told us that theyâ€™ve been looking for a massage place/therapist and that itâ€™s taken them awhile to find the right one.Â Over the next few blogs, we will be covering various questions and points that you Read More.. Your heart is an important part of your body.Â Not only does tt plays a big role in transporting blood, nutrients and oxygen through the system; it also used to represent feelings like love (especially around Valentine’s Day).Â Therefore, taking care of your heart is vital to your overall health. 2016 is going to be an amazing!Â Itâ€™s a brand new year and Essential Healing Massage is going to go through a makeover!Â We are going to give ourselves a new look and feel over the course of the upcoming year. 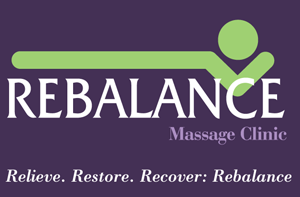 First, weâ€™re going to change our name to Rebalance Read More..